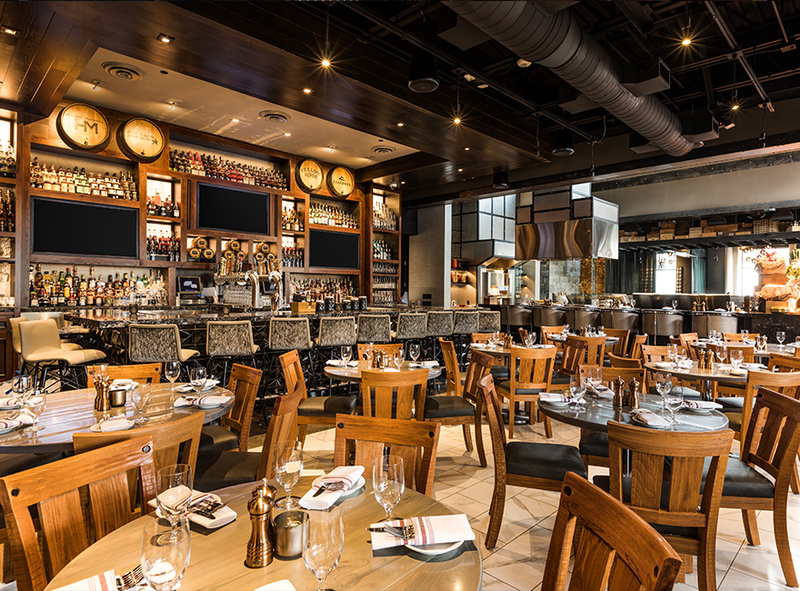 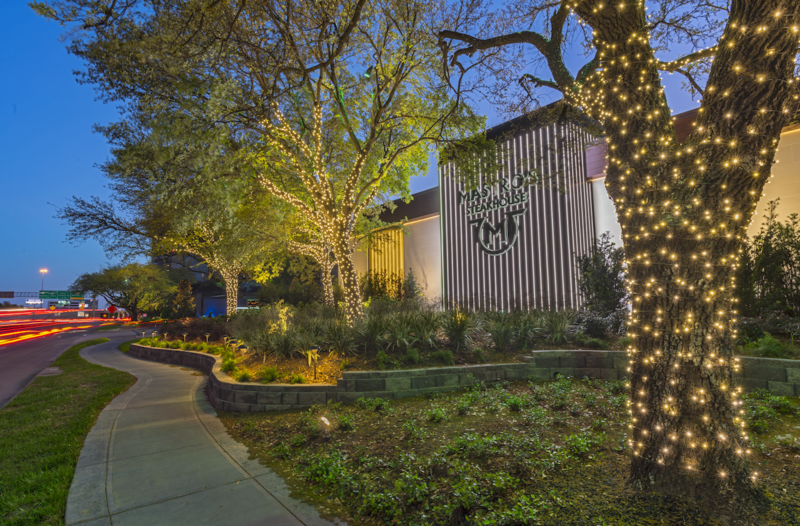 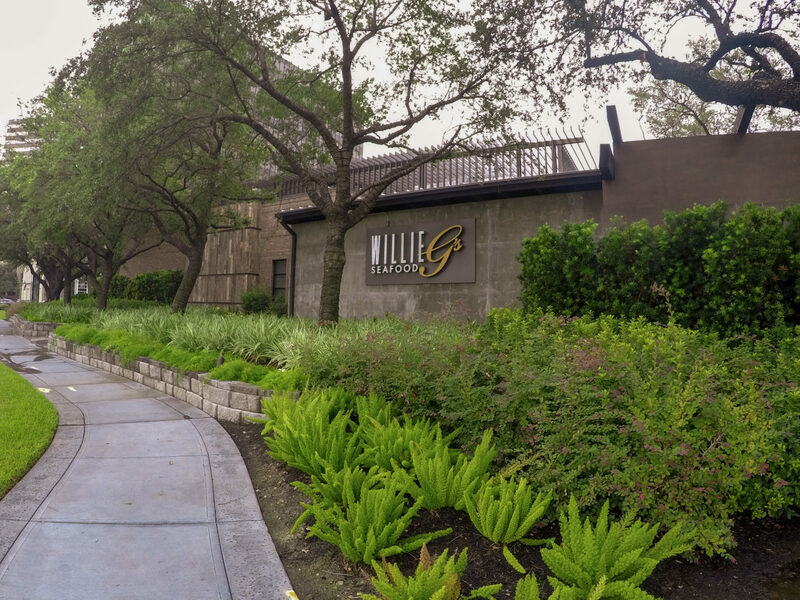 Willie G's, the classic Texas seafood restaurant and staple of the Houston culinary scene since the 1980s, has been reinvented and is now a part of the new luxury Post Oak Hotel development. 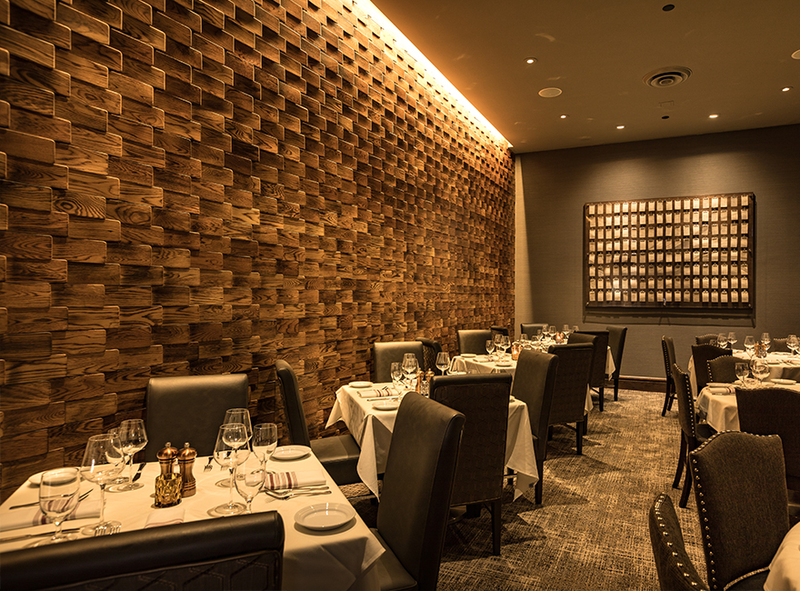 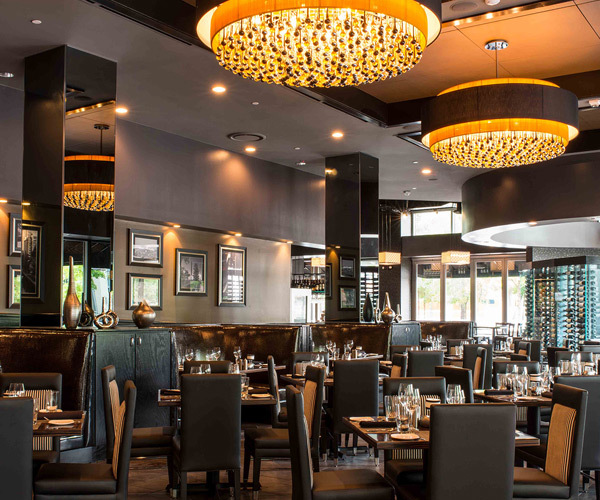 Abel Design Group designed the interior and exterior architecture of the new 10,000SF restaurant and partnered with the Landry's design team to select the finishes and furnishings. 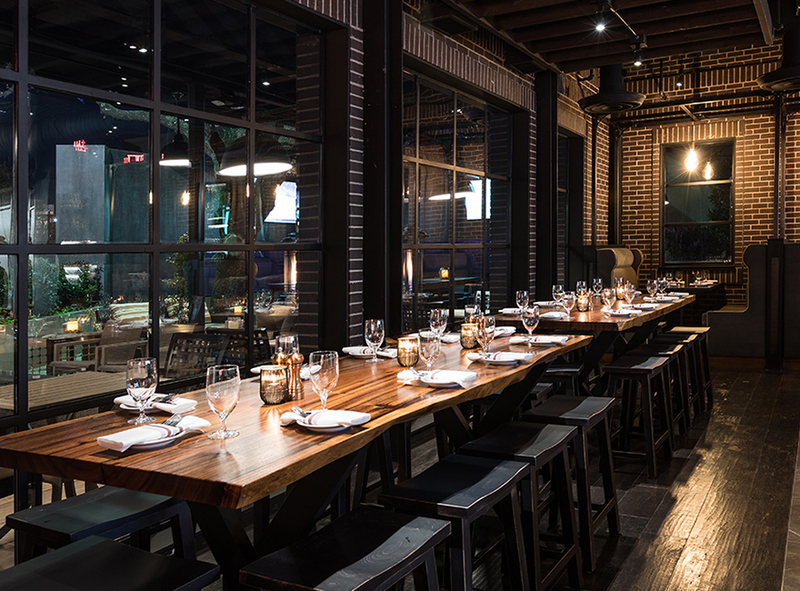 The interior spaces are broken into distinctive dining areas, and the juxtaposition of rustic and modern materials remains apparent in the tumbled brick and industrial-style steel windows. 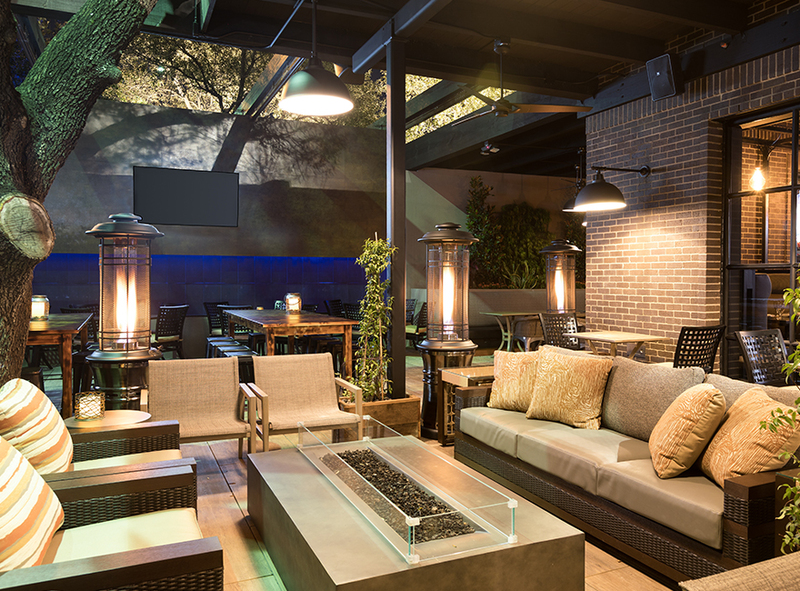 The bar and outdoor patio offer casual areas for lounging, and the water feature wall is positioned to mask noise from the freeway. 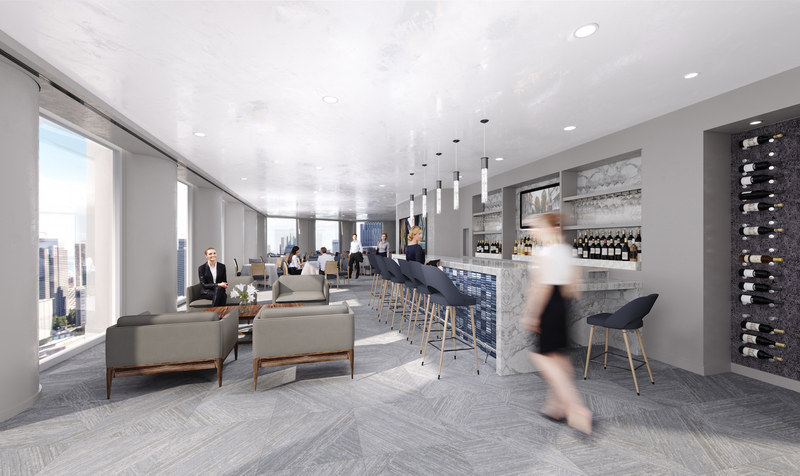 The team drew inspiration from the laid-back atmosphere of the Gulf Coast and selected porcelain tile that resembles weathered wood to adorn interior walls. 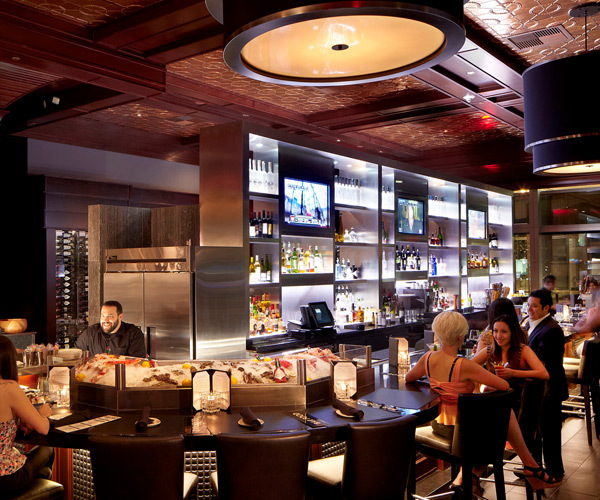 The oyster bar and its bustling activity are the heart of the space, exemplifying casual luxury and connecting the fine dining areas with the bar. 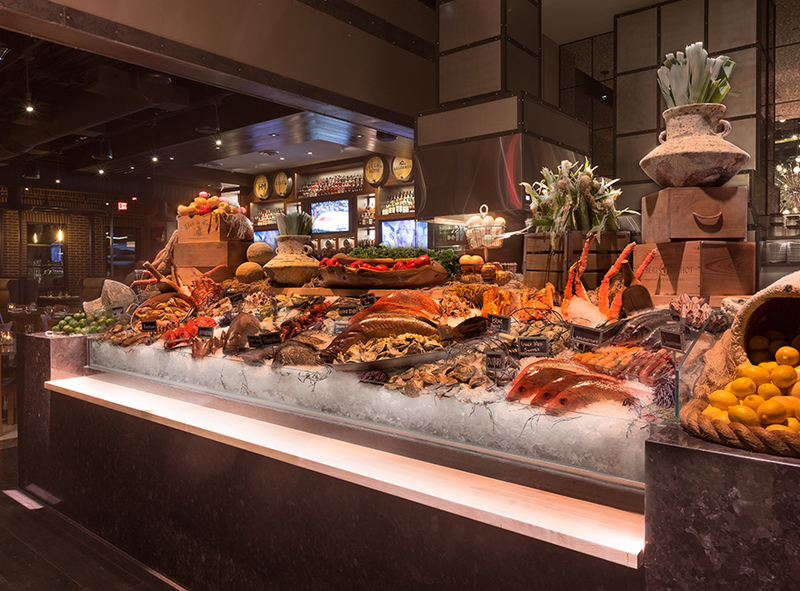 The resulting concept offers something for everyone, whether it's a business dinner or a quick drink with friends complete with an Instagrammable moment at the seafood display.